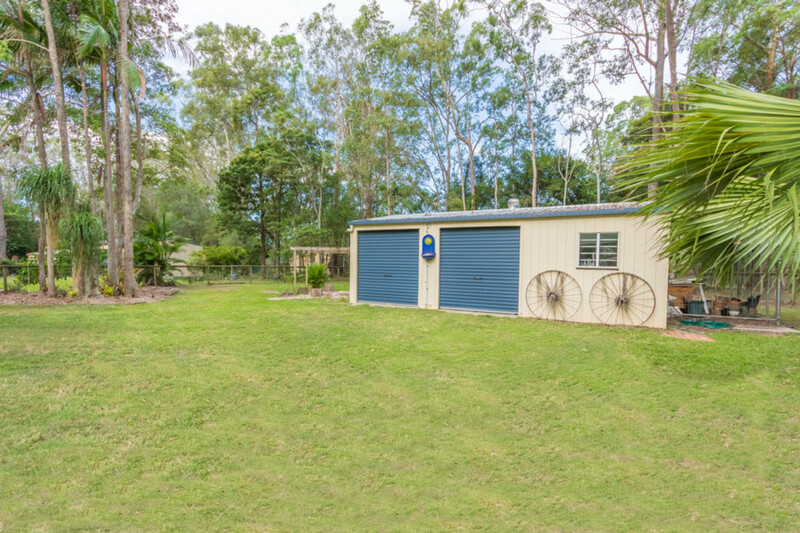 GREAT FAMILY HOME WITH SHED ON HALF ACRE! 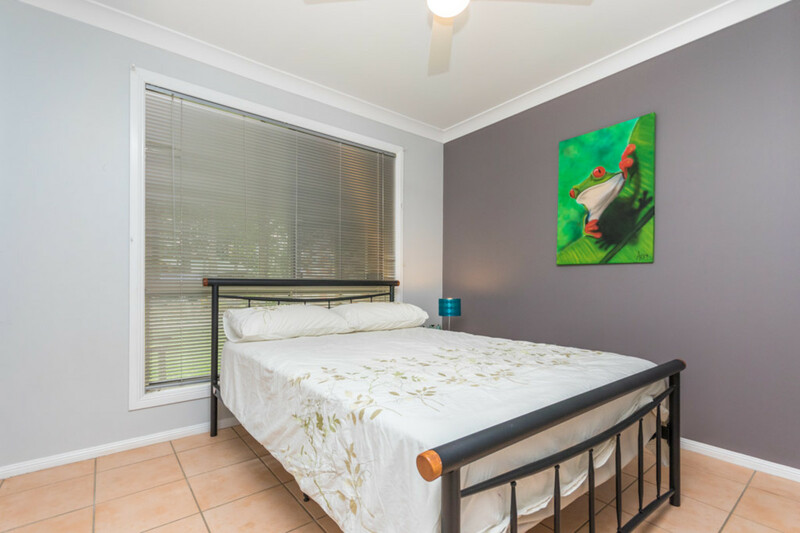 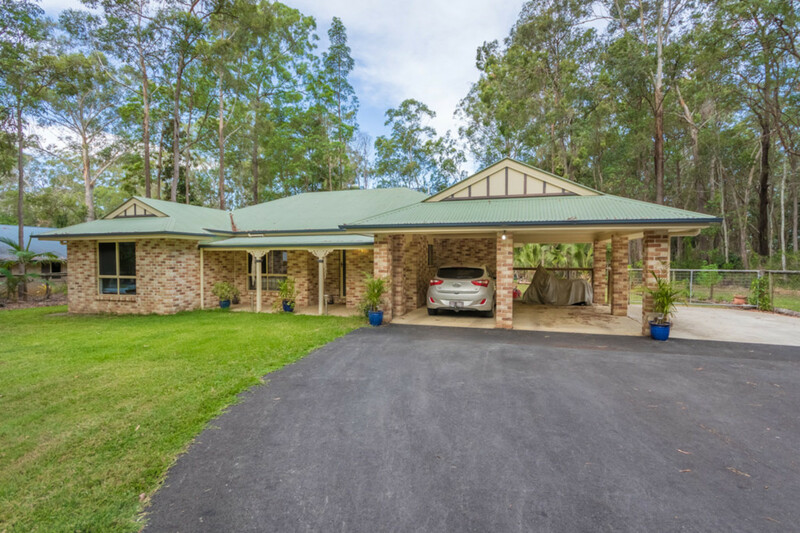 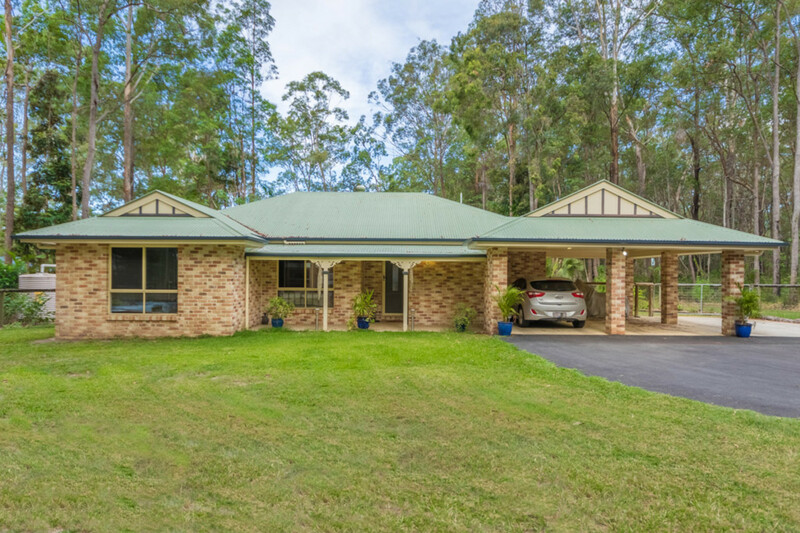 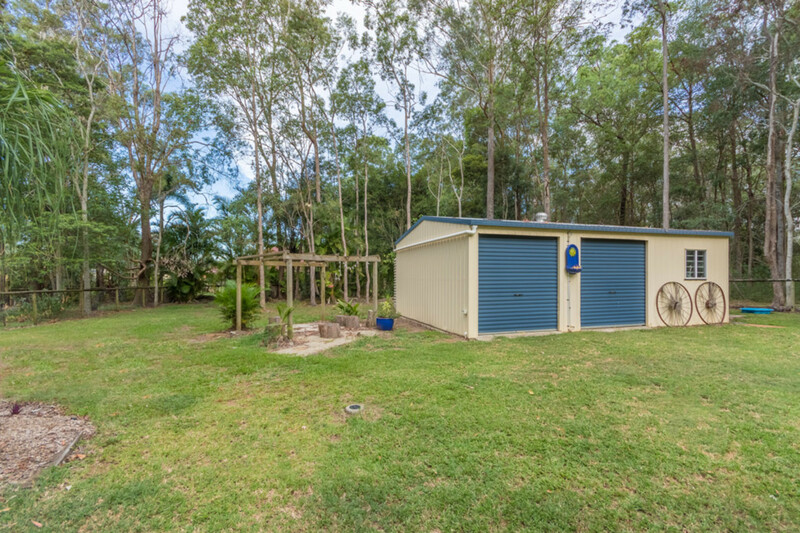 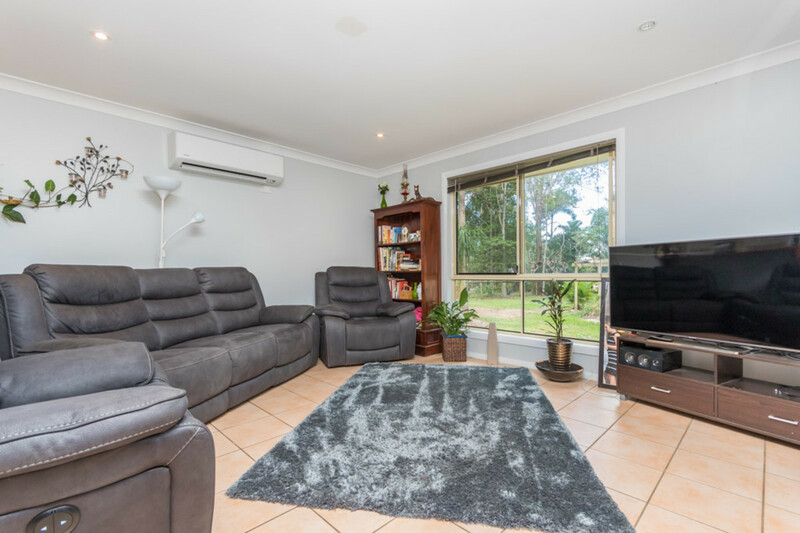 This great property is nestled in a quiet estate in Burpengary and while you’ll feel the peace and tranquility of living rural you’ll still only be a few mins from the shops, schools & train! 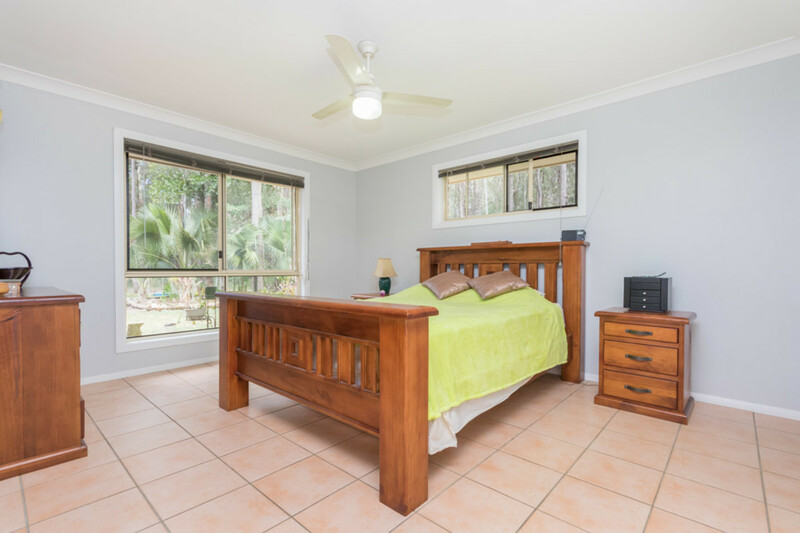 This beautiful home has 4 large bedrooms with built in robes and ceiling fans, the main bedroom also has an ensuite. 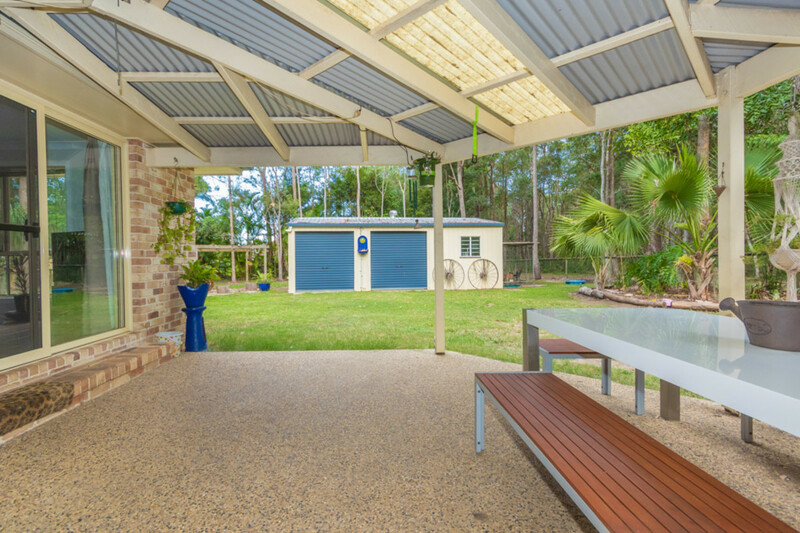 The living and kitchen are open plan with air conditioning and access to the large covered alfresco. 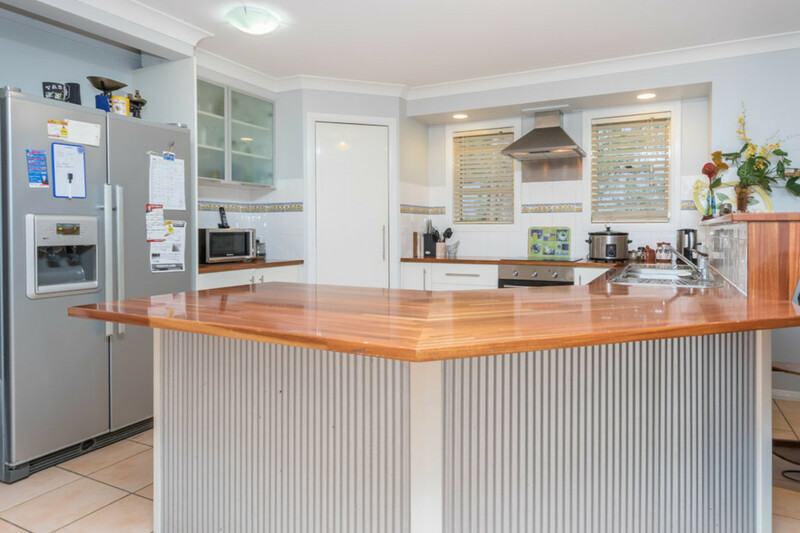 You’ll love entertaining in this space! 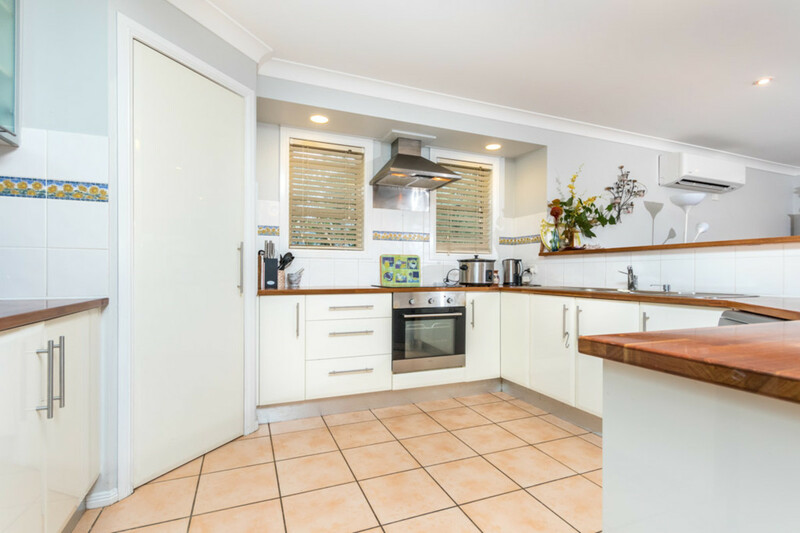 The kitchen has been beautifully updated with dishwasher and heaps of bench and cupboard space with plenty of room for a large double door fridge! 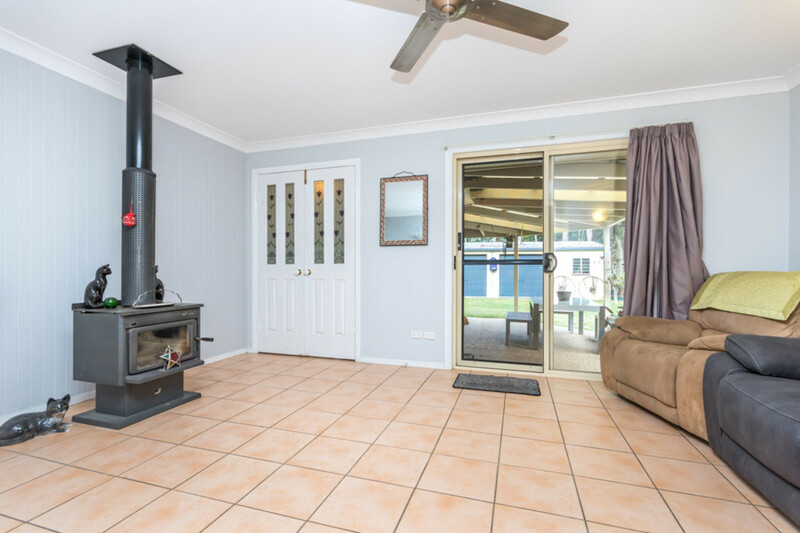 There is also a second lounge area with fireplace for those cold winter nights! 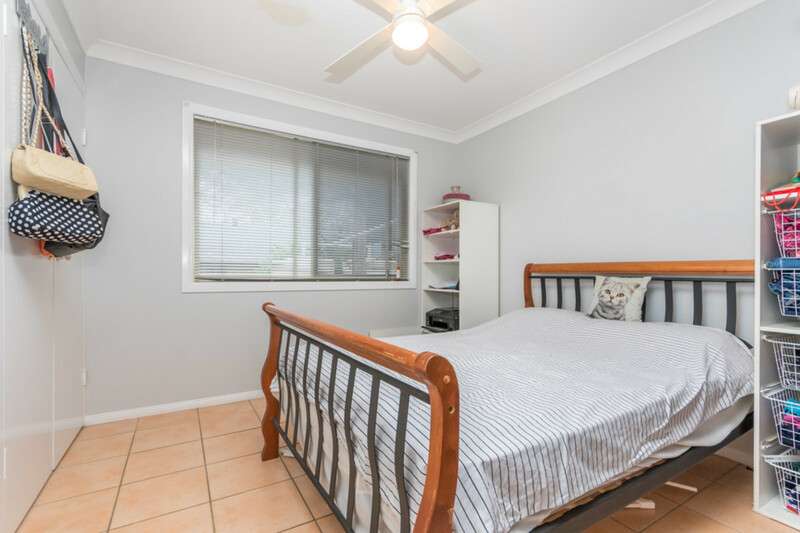 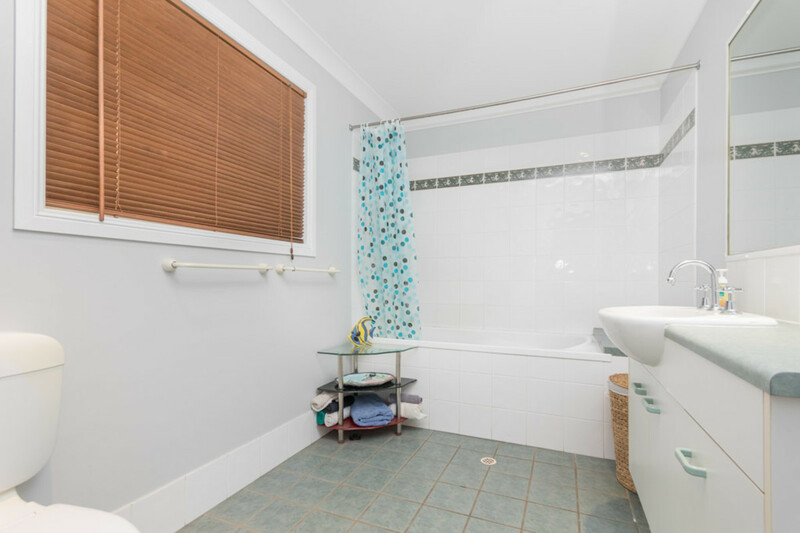 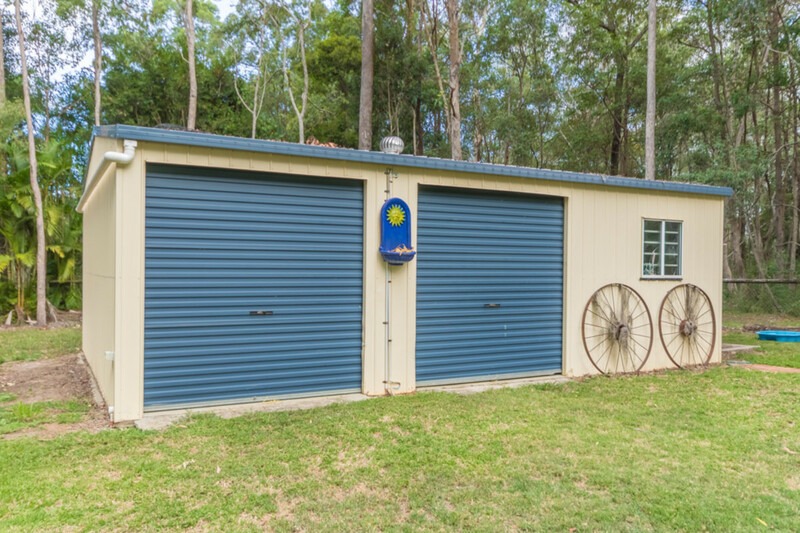 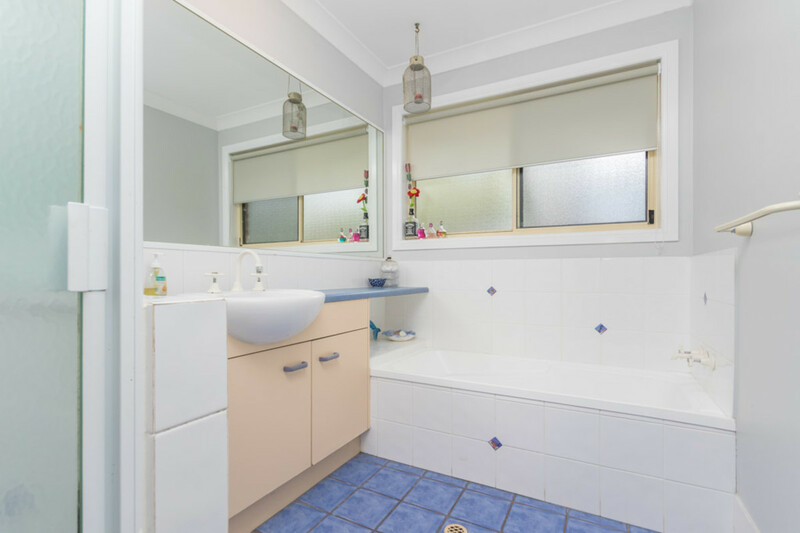 The property has been well looked after and will be easy to maintain with a large double roller door shed and heaps of room for the kids and pets.